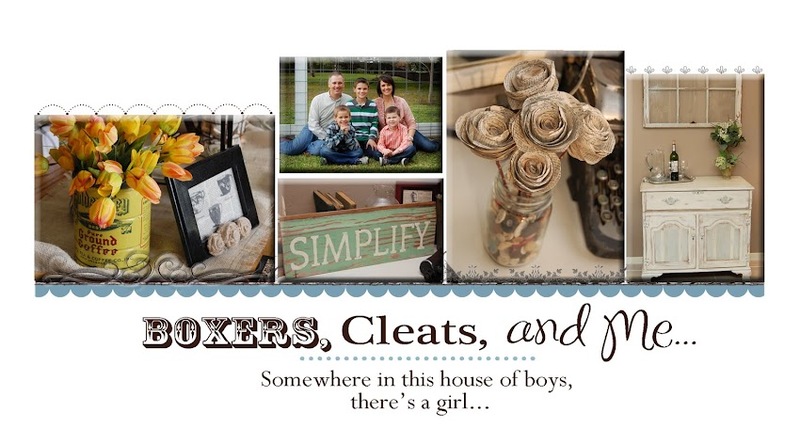 Boxers, Cleats, and Me: Back to School & Giveaway! Back to School & Giveaway! 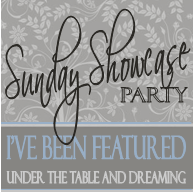 Hi blog friends! 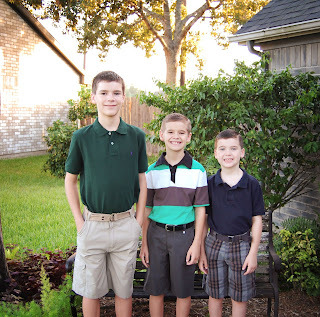 Thursday was the first day of a new school for my handsome boys. They are attending Bay Area Christian School this year and are so excited! They have met great new friends and really seem to be adjusting well. I wanted to share with you that Target has specials for the month of August! We all love Target, right?? Great for back-to-school needs. Check this out. I LOVE the coupon on the back of the cereal! Save on General Mills products when you purchase specially marked Crayola 64-count. Leave a comment on what YOU buy at Target for back-to-school and you could win this gift pack! Drawing on Wednesday, August 22nd. 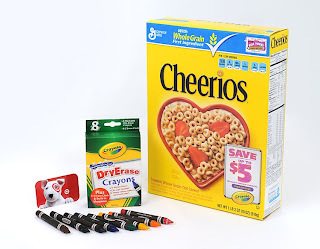 Disclosure: The product, gift pack, information, and additional sample have been provided by Crayola, Target, and General Mills through MyBlogSpark. Cool! Who couldn't use $20 to Target?!?! We just bought a big box of crayola crayons and washable watercolor paints for Lily. She loves them and I still love shopping for back to school supplies even though she's not in school yet! We love Target. Poool-ups, PJ's, and Pop-Tarts. I did all of our back to school supply shopping at Target: backpacks, lunchboxes, pencils, crayons, notebooks. Our back to school shopping at Target was to buy stuff to take to our church for their school supply drive for kids who are in need of supplies! John and I enjoyed buying things for other kids. Went to target yesterday...3 hours later got what we needed for the weekend from school supplies to milk! We got all school supplies at Target, still need to get lunch boxes. I bought clothes and backpack at Target. Clothes, folders, backpacks and pens. I would buy binders, paper, folders. We buy clothes and backpacks at target...plus pencils and pens, etc! i would buy crayons, pencils, pens, marker! Thanks for a super giveaway! Congratulations to Comment #2 Kelly. You are the winner of the giveaway. Please contact me with your email address.